Wendwood ground floor one bedroom unit. Tenants will be leaving on the 13th of April. These units are rarely available and do not stay on the market long. 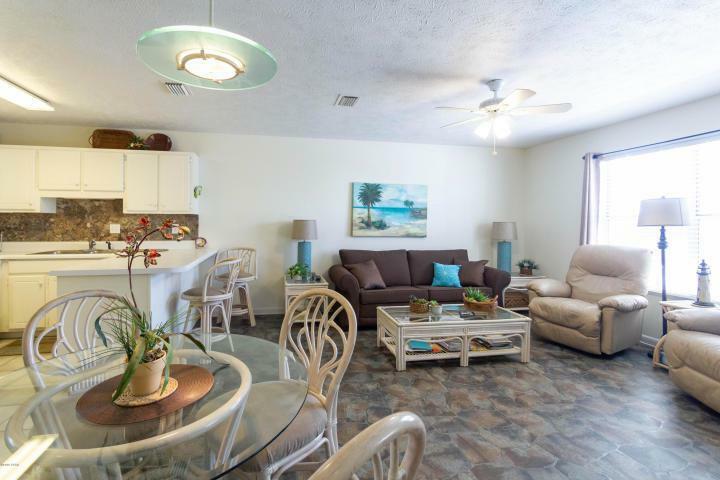 Premier location in the building with no stairs and a view to the Gulf from the front patio. 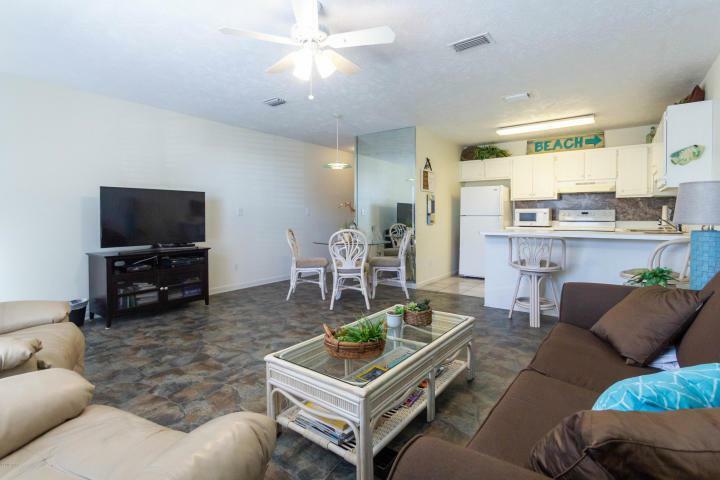 Right across from a beach access. This project is very stable financially and has a excellent history of reasonable condo fees with good rental income. 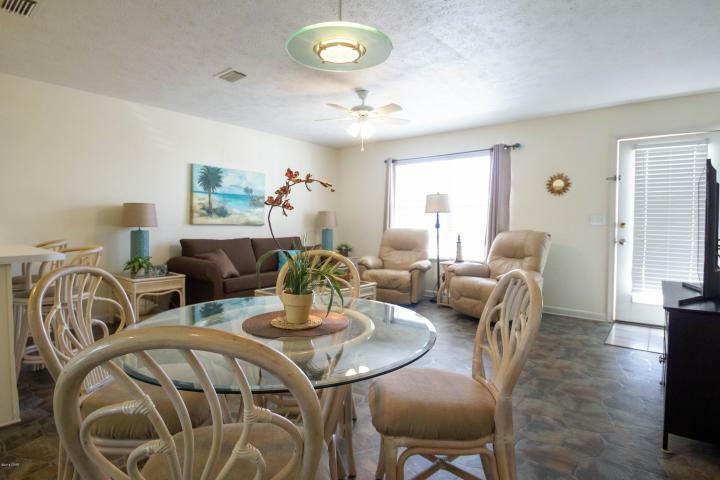 On the west end of Panama City Beach just 5 minutes from Pier Park. The one bedroom sleeps 5 with one bunk in the hallway. 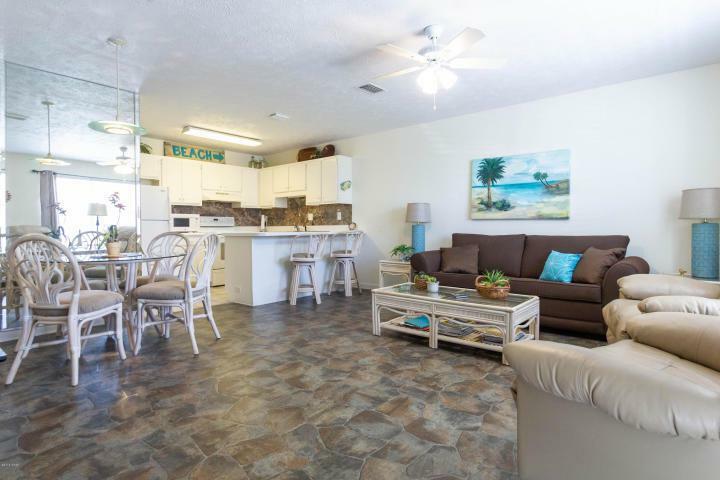 This is the perfect size and priced unit for your first time beach getaway. The project includes a pool and small clubhouse for special family gatherings.